This entry was posted on August 6, 2012 by joeleagle. 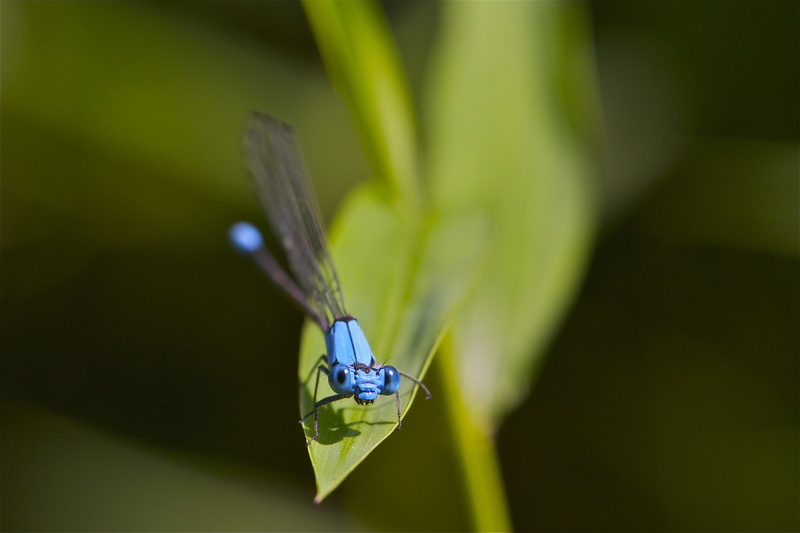 It was filed under Insects and was tagged with blue damselfly. I love your insect pictures! This is amazing. so cool Love the big blue bug eyes it almost looks like a cartoon came to life. Cody and I Love it!! Looks like she’s studying you, too.